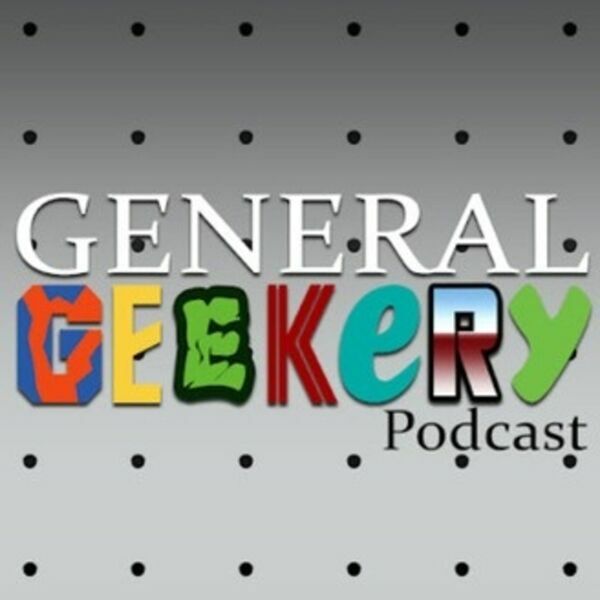 GENERAL GEEKERY Podcast - geekin' out with John Jackson Miller!! geekin' out with John Jackson Miller!! Author John Jackson Miller talks with us about his work for awhile. http://www.farawaypress.com/ http://starwars.wikia.com/wiki/John_Jackson_Miller Then we talk more about bootleg toys and then there's a rant about how everyone should just let everyone be their own geeks.